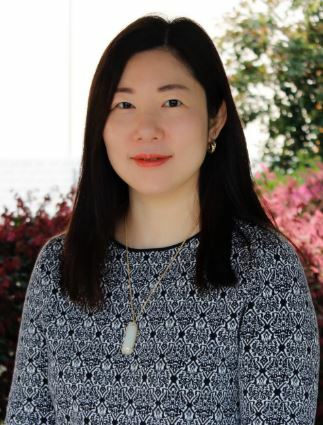 My name is Holly Wang and I am the Human Resources Manager at NIS. The school offers an excellent salary and benefits package, and an outstanding working environment. This is a very happy, student-centred campus. Nanjing International School is committed to safeguarding and promoting the welfare of children and young people, and expects all staff, volunteers, and third parties to share that commitment. Applicants for positions at the school must be willing to undergo child protection screening, including checks with past employers. Please send your CV and application letter to recruitment account. Vacancies for 2019-20: all positions have been filled.